Who’s performing on the third Britain’s Got Talent 2013 semi-final? Another 9 Britain’s Got Talent 2013 hopefuls will take to the stage tonight in a bid to win a place in next week’s grand final. This third semi-final live show includes: Dance troupe Pre Skool; Singer Rosie O’Sullivan; Interactive 3D dancers Freelusion; Dancer Joseph Hall; and Rapper MC Boy. Plus, Singer Robbie Kennedy; Illusionist Stevie Pink; Juggler Thomas Bounce and Vocal group Luminites. Already in the final are Richard & Adam Johnson and Arisxandra Libantin, who won Monday’s semis, and Jack Carroll and Gabz Gardiner, who won their place in the final on the second semi-final show on Tuesday evening..
Also performing on tonight’s show is Demi Lovato. She’ll be singing her top 3 single “Heart Attack”. 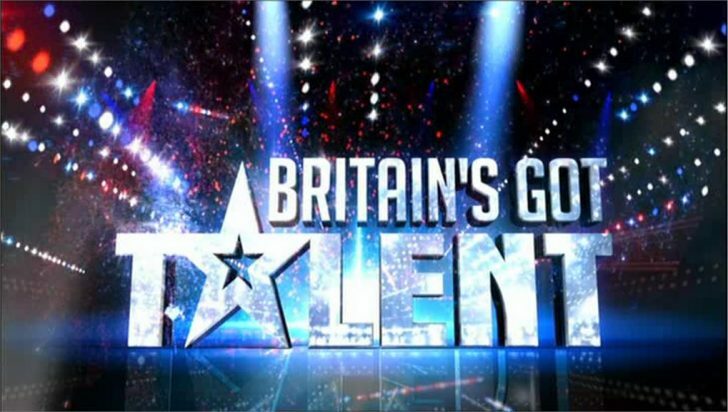 Britain’s Got Talent is live on ITV and ITV HD at 7.30pm, followed by the results show at 9.30pm.